It’s been a busy few weeks in London. There are certainly more buyers than a year ago and good properties are selling quickly when priced correctly. I have viewed up to 60 properties a week in recent months and I have noticed some definite trends during this period. 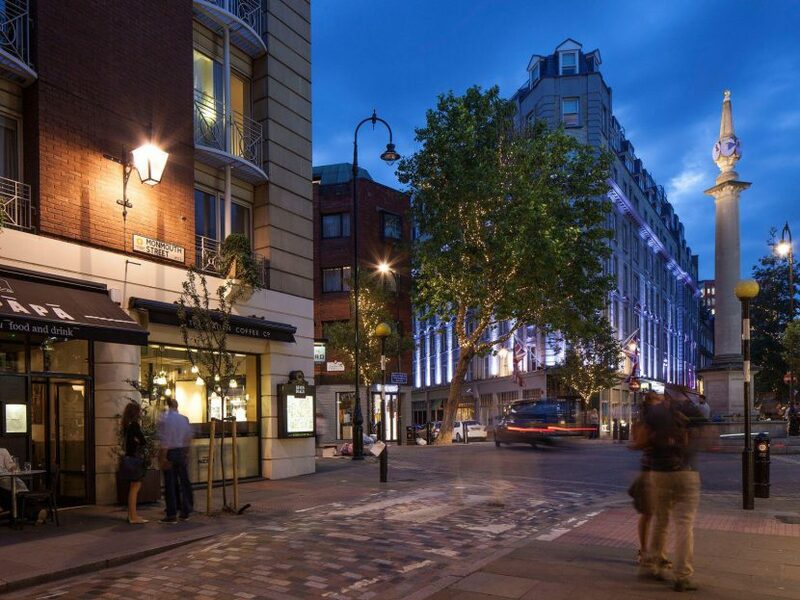 There are more super rich choosing to base their families in London than ever before. More billionaires live in the UK than ever in 2017. Many already have their family home in London, but I am noticing flats being purchased as investments for relatives and in some cases, staff members. More owners are choosing to earn a living from their properties. The rise of short lets has meant that some owners find themselves in a situation where their property earns more than they do. Short lets typically attract up to double the ‘normal’ rent one might expect, so when managed well, they are very lucrative. I should add there can be restrictions in place to prevent an owner taking advantage of this market, so check your lease. More people are looking to buy in London than at anytime in recent memory. Ignore estate agents attempting to talk up their sometimes optimistically priced stock, I am finding that well priced property is selling very quickly and on three occasions, I have advised clients to withdraw from making higher offers as the other party was, to my mind, over paying. My value as a property finder is in sourcing the best property available and securing it on the best possible terms, so overpaying is not an option. I often ignore the agents asking price and choose to research neighbouring sales data and local market sentiment to get my own idea of a ‘true value’ and base my negotiations on this calculation as opposed to the number the estate agent used to win the instruction from the vendor. I thought I knew London well, but I got a genuine shock when I found a large, heated outdoor swimming pool tucked away in a corner of Covent Garden. I was viewing a flat that overlooked the pool and the steam rising from the water looked very tempting on the day. It appears to be frequented by mostly older people and they all looked to be enjoying a feature of London that so few know about. I make a point of only heeding financial advice from those that have made more money for themselves than I have. Two beliefs consistently crop up when discussing the investment landscape for the next few years.. The first is that Cryptocurrency and Blockchain will change the way we do business forever – I was sent this short video which explains blockchain very simply in 3 minutes. If nothing else, it will give you enough information to be considered well informed (if you are not already) at the next dinner party you attend where this subject enters the conversation. The transparency it could bring to every transaction is potentially game changing to a London property finder like me. The amount of time I spend speaking to bankers, surveyors, valuers and lawyers will be greatly reduced in the future once property transactions are on a blockchain. 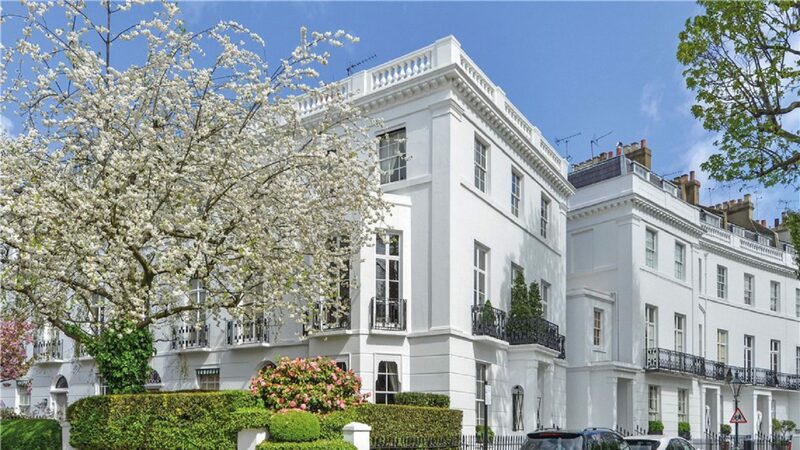 A family home in Notting Hill, predictably referred to in the press as ‘a mansion’ has just gone on sale this month for £17 million. However, the buyer will have to pay for it using Bitcoin rather than cash, in a first for London. At the current exchange rate the price is equivalent to about 5,000 bitcoin for those trying to work it out. The seller highlights the delays and costs that regulation brings and hopes to reduce these by accepting bitcoin instead. One hurdle does remain however, will HMRC accept bitcoin as payment for the £2m stamp duty bill? The second is a firm belief that property is likely to rise in price strongly over the next few years. As a deal on Brexit inches closer, the resulting clarity will push prices higher across the board. Surging prices are not particularly helpful to me unless a client plans to sell in the short to medium term which is very rare as most are buying for the long term. As a store of wealth, London property remains unbeatable, especially with the advent of professional short lets. Ask the owner of a £1m flat in Covent Garden I recently viewed (not the one with the pool view incidentally) who is charging £2,500 a week in rent. Chinese and Asian banks are targeting residential loans in London and the sheer scope and variety of lenders operating is unprecedented. 10 years ago, it was the Irish and Icelandic banks leading the charge – this time, it’s a stampede led by banks that dwarf those previous lenders in size and more importantly, capital reserves. Remember, the UK corporation tax rate will be reduced to 18% by 2020. Germany has rates ranging from 22% to 32%, France is set at 33% and Italy is 28%. The Netherlands and Spain charge 25% on corporate profits. To many, the UK is a tax haven. Most owners in London are sitting on substantial equity, meaning that there are very few forced sellers in the market. Those that are, don’t tend to shout about their circumstances, so it can be hard to find out how much negotiating room you really have. It is very important to gauge the position of the seller before you open negotiations and a little detective work can pay dividends here. I sometimes have enquires from potential clients who are simply looking to buy something, anything, at less than the market value. This leads to them viewing endless properties and ultimately, deciding to wait as prices keep rising and they sit on the sidelines frustrated. I always suggest that the best you can expect is to pay a price that causes the seller to feel slightly resentful. The very best way to know if you have pushed a vendor hard on price is when they are unhelpful and rather curt throughout the transaction. Trust me, if the vendor is arguing over a carpet, mirror or plant pot – you know you have negotiated well. If you are thinking about buying or investing in London, please get in touch. I can be contacted here.